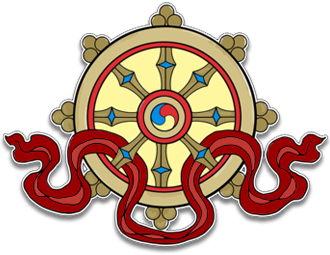 This audio teaching was recorded at Kagyu Samye Dzong Edinburgh on Thursday June 2nd, 2011. The audio is in mp3 format and runs for 2 hours. 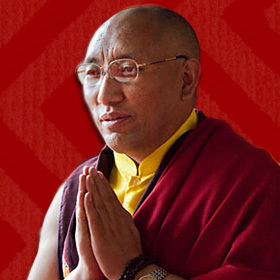 This audio teaching was recorded at Kagyu Samye Dzong Edinburgh on Wednesday June 2nd, 2011. The Dorje Chang Tungma, or Kagyu lineage prayer, is recited regularly before meditation sessions and teachings at Samye Dzong and other Kagyu centres. Khenpo Damcho Dawa will explain the inner meaning of this profound prayer and unlock the wealth of wisdom contained therein.